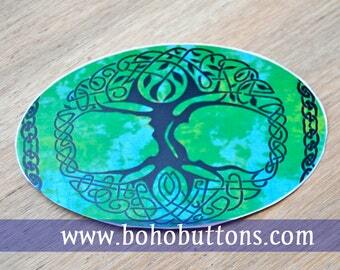 This round "flower shaped" sticker features the image of a beautiful light colored soft blue lotus mandala. We created this design to evoke the feel of India, which is one of our favorite countries. If you are into far eastern art, this may be the design you have been looking for. 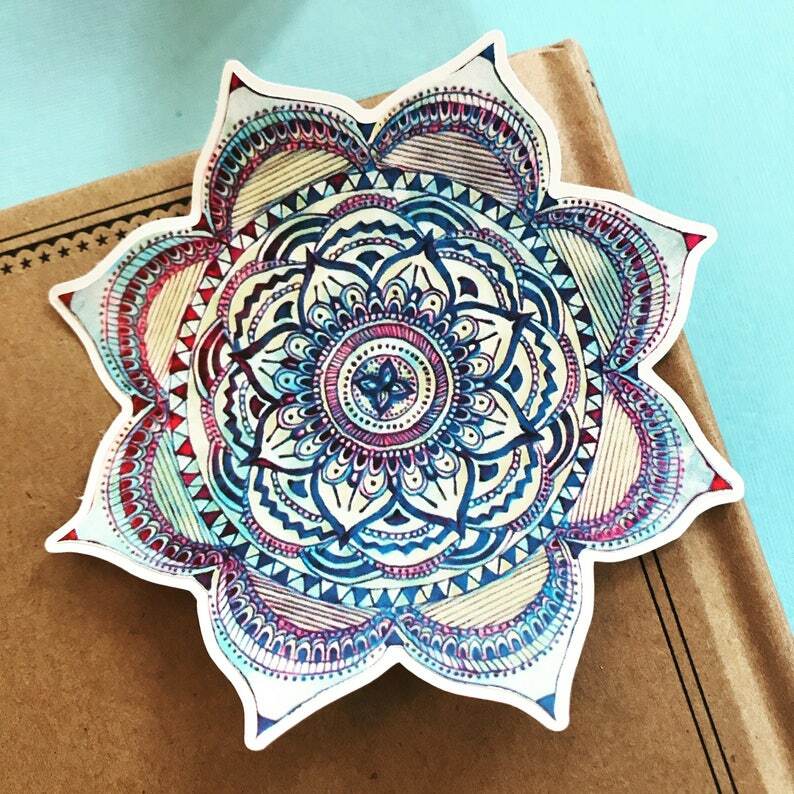 The mandala features white lines contrasting against the main color, a beautiful shade of blue. Inside the flower is a circle with intricate line art done in classic southern Asian style. Beautiful! Exactly what I wanted! !